Arsenal are reportedly planning to sign Real Madrid youngster Alvaro Morata on a loan deal in January, according to reports in Sports Direct News. The 21 year old is struggling to get a place in the Real Madrid starting line up under new manager Carlo Ancelotti as he’s finding it difficult to oust Karim Benzema, used largely as a substitute so far this campaign. The report states that Arsenal are hoping to bring the striker on loan in January. 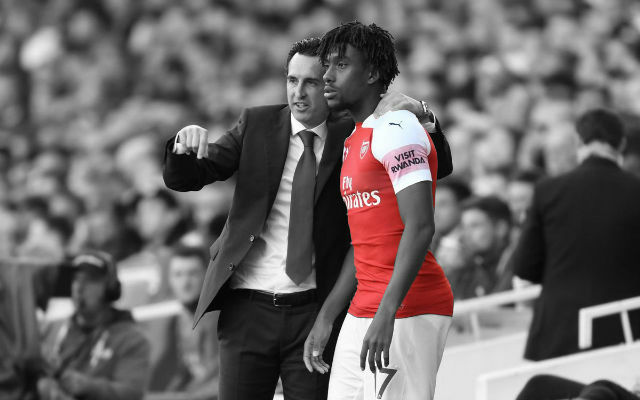 Arsene Wenger is hoping to try his luck in the loan market before making a full bid for the player as the Frenchman is seemingly not confident of getting him in on a permanent deal in the middle of the season. The Spaniard was strongly linked with a transfer to Arsenal early in December, before the La Liga giants denied to send him away. However real questions are emerging over just how ready he is to step up as he failed to impress the Bernabeu faithful in the two starts he was given against third division side Olimpo Xativa in the Cup. The Spanish giants are now keen to let the youngster gain some valuable experience in a temporary switch away. The Gunners have been over reliant on Olivier Giroud, with just Bendtner as a deputy, so a striker signing has become imminent for the North London club. Morata stands at 6 ft 3 in and provides a good physical presence up front. He is excellent at holding up the ball and also has good athleticism. He is quick despite his height and has earned praise for the intelligence of his movement. 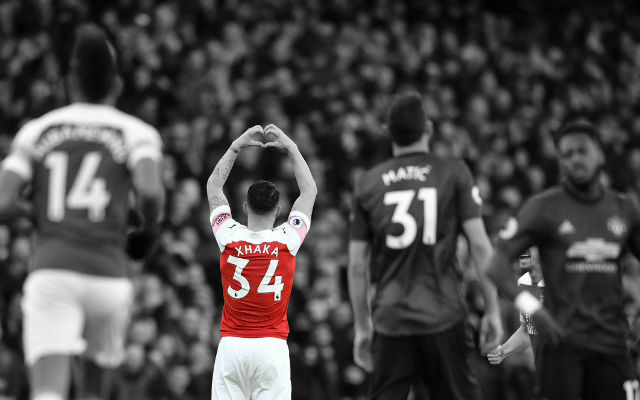 He is a lethal finisher with an instinct for scoring, something which the Gunners have lacked from the bench. He certainly looks like a good option. 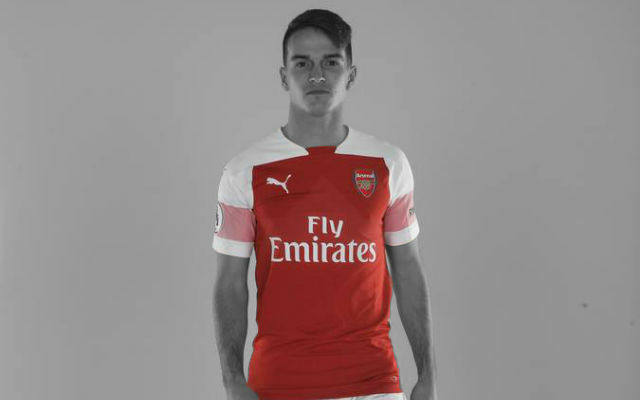 He is a young talented player that has all the physical attributes to excel in England and an excellent record of scoring when given the opportunity and most importantly his addition would be cost-effective, and would not stunt the momentum or confidence of an in form Giroud. 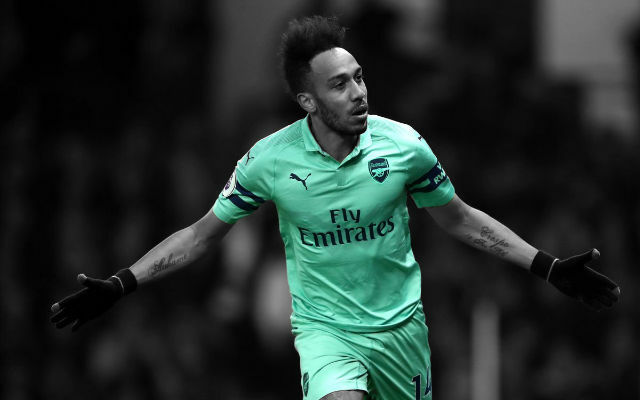 There is no doubting the fact that Arsenal need a big name striker to continue their impressive start to the season but as we all know it will be very hard to sign a big striker in January as clubs tend to keep their best players during the season. 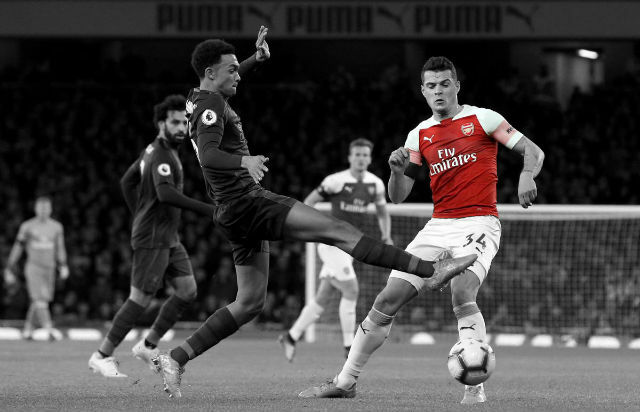 So if Wenger fails to do so then Morata will be a handy addition to the squad as we would have a more reliable and technically superior substitute to call on when needed. Should we sign Morata on loan in January? Share your thoughts in the comments below.